To celebrate the club’s twenty fifth anniversary singers and musicians came togther to record a CD highlighting the range of styles and talents within the club. 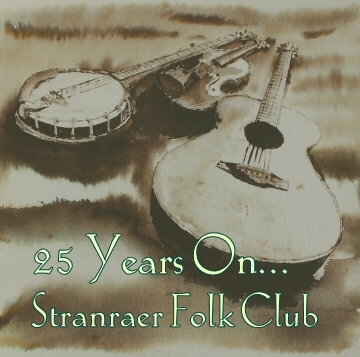 All profits from sales of the CD will be donated to Stranraer Dementia Resource Centre. The Centre offers a range of activities, support and advice for those living with dementia and their carers. The CD is available from: Wigtownshire Community Fundraising Shop or The Grapes Bar, or you can order a copy here.